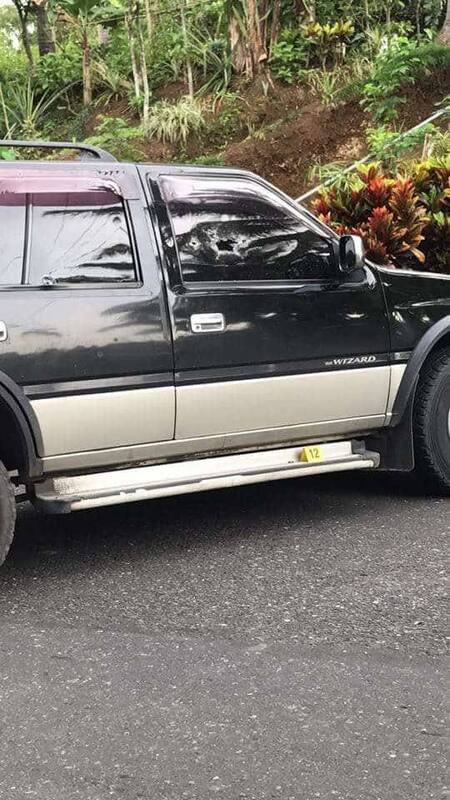 LEGAZPI CITY, ALBAY (July 20) – A mediaman based in this province was killed by still unidentified suspects while on board his Isuzu MU Wizard near his house in Brgy. Peñafrancia, Daraga Friday morning. Initial investigation disclosed that broadcaster Joey Llana was on his way to his boarding duty when the killing happened. Llana suffered multiple gun shot wounds on his head and other parts of the body while the SOCO team recovered more than ten (10) spent shells of calibre.45 and 9mm on the crime scene. As of this writing motive is still unknown and no identification of suspects had been established. Daraga COP PCI Benito Dipad assured of a thorough investigation regarding the treacherous killing of Llana with high hopes that witnesses will surface for fast resolution of the case. In an exclusive interview by VP Henry Maceda on DZGB’s Primetime program Morning Hirit, KBP President Tito Ordinario condemned the killing of Llana and called for a meeting of all the KBP officers to come up with an official statement on the incident.